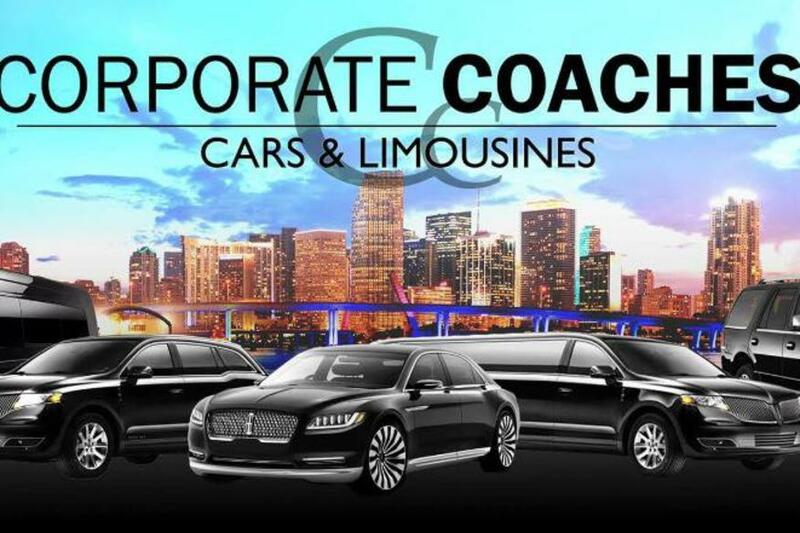 Corporate Coaches is proud to have partnered with a select group of regional ground transportation services around the globe and can now offer transportation services to customers worldwide. Located in Fort Lauderdale, this leading transportation company will transport you in comfort and style. Whether you need a town car for a corporate outing, a limousine for a special event, a mini bus for charter, or hotel/ cruise transfers, Corporate Coaches is here to get you where you need to go.